Vintage-style vocoder with USB/MIDI connectivity. 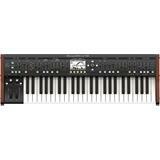 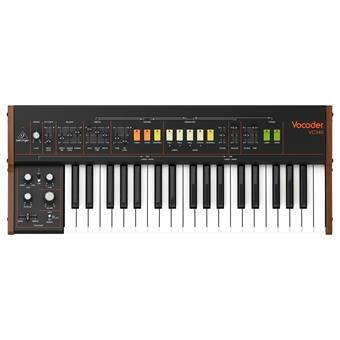 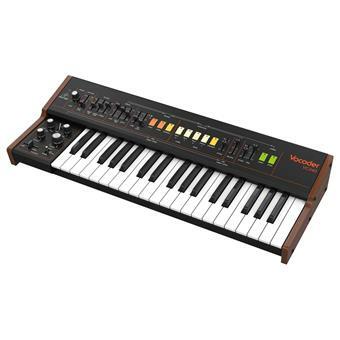 The Behringer Vocoder VC340 features fully analog circuitry for classic grit and warmth. 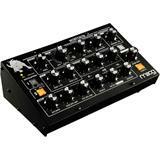 The 37-note vocoder bases its design on a classic vocoder from the 80s, providing modern improvements such as MIDI and USB connectivity. 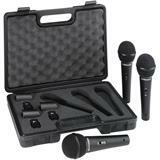 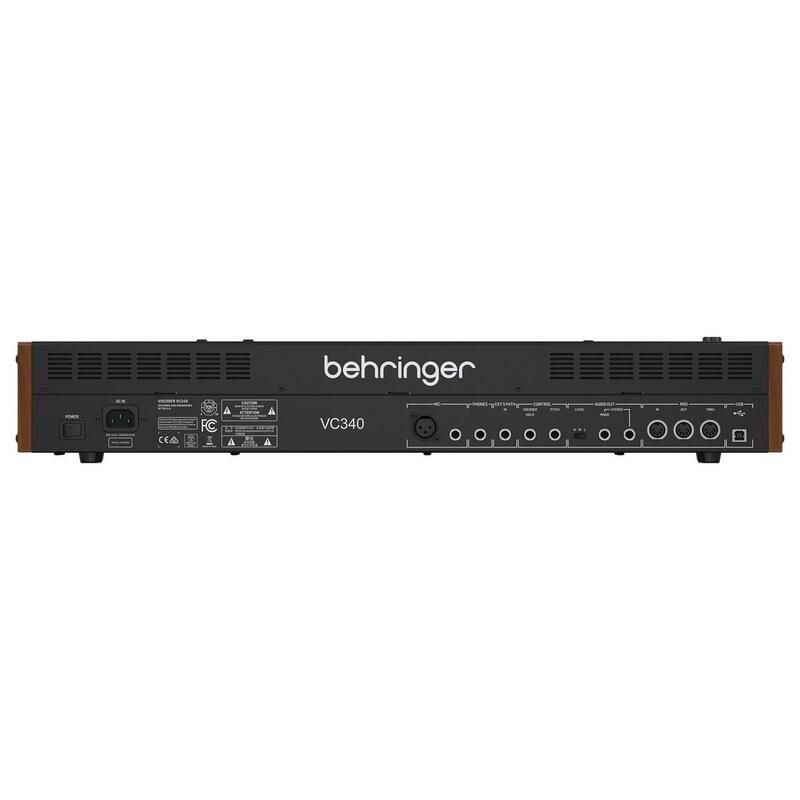 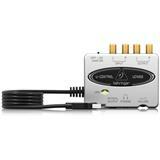 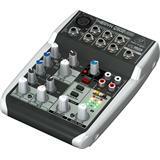 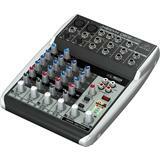 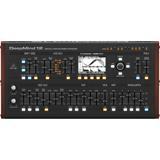 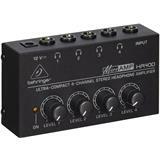 The Behringer VC340 features a mic input which you can use to modulate any audio signal. 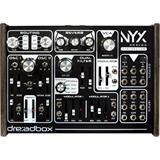 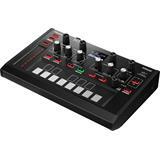 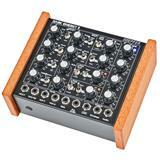 It features a myriad of controls including 32 sliders and switches and even built-in effects. 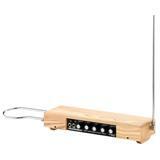 • Designed and engineered in the U.K.